“Dojoji” is a tragic love story written in 11th century and one of the most well-known masterpieces performed in No and Kabuki theaters. Dojoji is a Buddist temple in Wakayama prefecture which still exists to this day. This will be the first-ever Dojoji performance expressed in the form of Flamenco dancing with the accompaniment of traditional Japanese musical instruments; taiko (Japanese drum), shamisen, koto (Japanese harp), shinobue and nokan (Japanese flutes), narimono (Japanese percussion) and kokyu (Japanese fiddle), played by the members of KODO, the world-renowned taiko group. * Nursery service available. Spaces limited. Reservation and fee required. *Students will be requested to present the student ID card at the box office upon exchanging a reservation card with the student seat reservation ticket one hour prior to the opening. *Please refrain from bringing pre-schoolers. 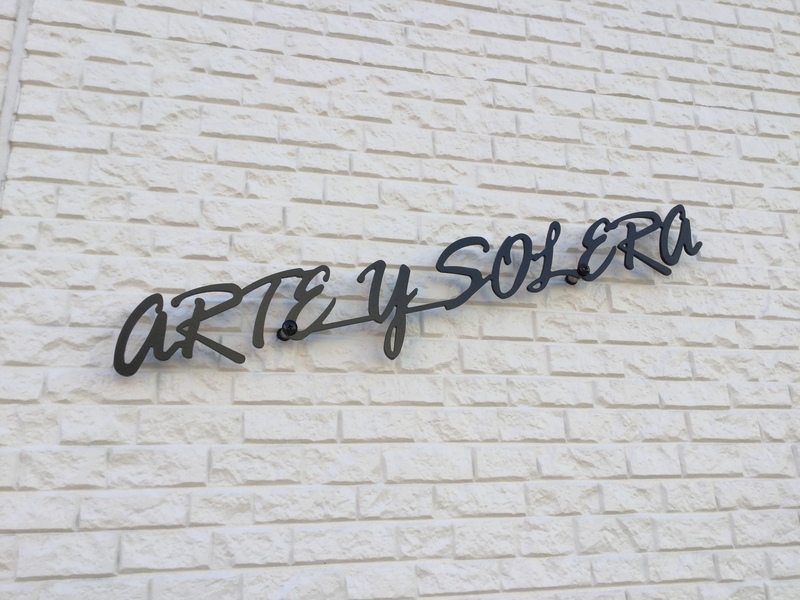 【Ticket reservation】Please send the information below to info@arte-y-solera.com. We will inform you the bank account information and send you the tickets by mail.